You may have heard how great dark chocolate is. You may even have used its reported health benefits to give yourself permission to tuck into a giant slab of chocolate every so often. After all, how great is it to be told your favorite sweet and indulgent treat is actually helping you stay healthy? Thankfully, it does…most of the time. Read on to discover what I found out about this alleged superfood. What Makes Dark Chocolate So Special? The sensational headlines earlier this year claiming chocolate helps the pounds melt off was welcomed by chocoholics everywhere. But, I’m sorry to say it was all a big hoax. The science journalist behind the whole thing wasn’t interested in testing chocolate’s effect on weight loss. Instead, his aim was to demonstrate how easy it is to turn bad science into the big headlines behind fad diets. And many fell for it. But, I do believe that chocolate has some great (and real!) health benefits. 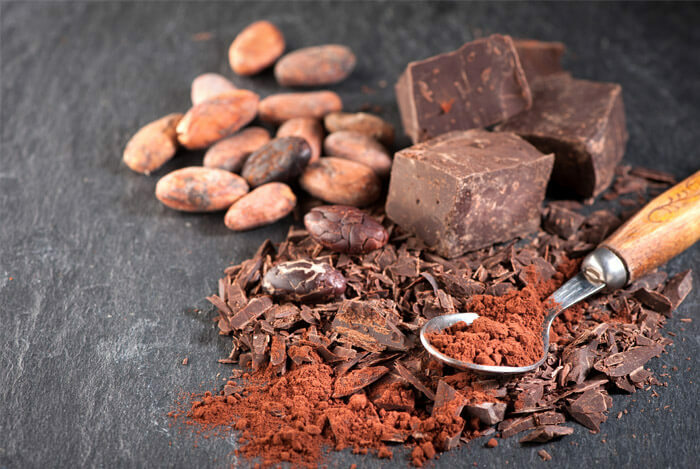 Firstly, let’s look at why chocolate has the potential to be a superfood. Cocoa is rich in antioxidant flavonoids called flavanols, which include procyanidins, epicatechins, and catechins. (You might remember catechins as being one of the secrets behind green tea’s incredible powers). Researchers developed a test to measure the antioxidant power of food. In the tests, raw unsweetened cocoa powder came out pretty much on top, beating superfoods like ginger, raspberries, acai berries, blueberries, blackberries, and a lot more. It’s worth noting that these tests have been dismissed by some, because they were performed in a test tube. So questions do arise about their relevance in the human body. But, plenty of human studies have proven that chocolate has beneficial effects throughout the body. An anti-inflammatory diet aims to reduce inflammation throughout the body, an issue that can eventually lead to heart disease, cancer, aging, and many other conditions. 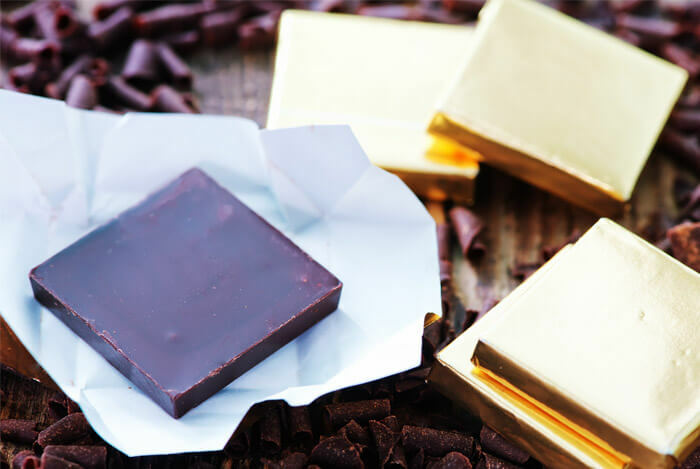 Thankfully, it’s a pretty flexible diet allowing some treats – including dark chocolate, which is quickly becoming known as an anti-inflammatory superfood. Pretty impressive for a sweet treat! But, it also contains a lot of calories. While I don’t recommend eating a whole bar, I like to eat a square or two every now and then. Now, on to dark chocolate’s actual health benefits. Keep your heart strong and healthy well into old age by indulging in a little dark chocolate now and then. You don’t even need that much to lower your risk of stroke or heart attack – according to German researchers, around 1 square a day should do the trick. They studied over 19,000 people for at least ten years and found that those who ate the most chocolate (7.5 grams a day) had lower blood pressure and a 39% lower risk of having a heart attack or stroke compared to those who ate the least amount (1.7 grams a day). And according to a study carried out over 15 years, having cocoa regularly was found to reduce the risk of cardiovascular death by 50% in elderly men. 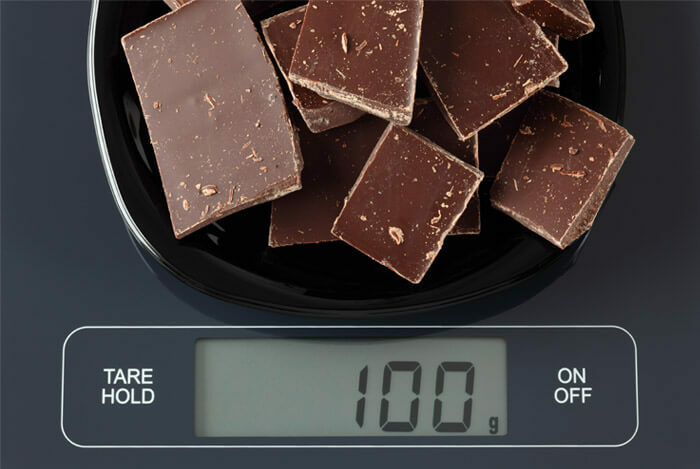 No, I didn’t buy into the hype that by eating a ton of chocolate bars you will accelerate weight loss. 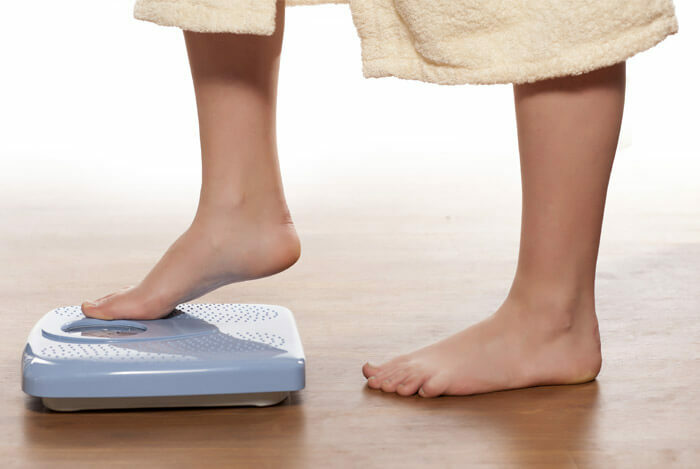 But it might just be a useful aid in helping you stick to your healthy eating plan. A little treat can help you stick to your weight loss goals. How many times have you told yourself you can’t have something, obsessed about it and then binged on everything in sight? By allowing yourself a little of what you want, you’ll keep the cravings at bay. The flavanols in cocoa and chocolate may help lower blood pressure and improve blood flow to the brain and heart. They also help blood platelets to clot. These amazing flavanols stimulate your body’s arteries to produce nitric oxide, which helps relax the blood vessels and lower blood pressure. 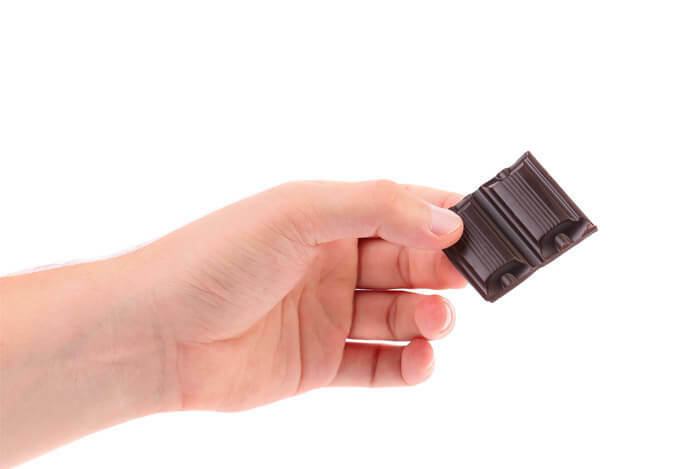 However, researchers caution that you just need to eat a little bit of chocolate to have an effect. And even then it only works with mildly high blood pressure. Yeah this one is a little surprising. After all, chocolate is high in saturated fat. 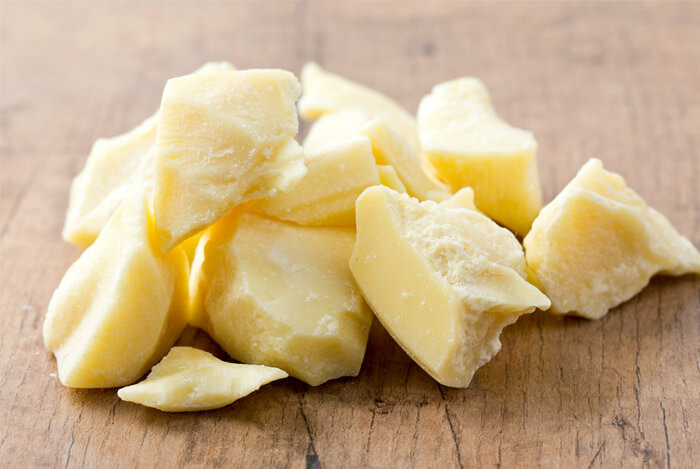 But the fat in chocolate comes from cocoa butter, which is made up of equal amounts of oleic acid, stearic acid, and palmitic acid. Oleic acid is that heart healthy monounsaturated fat found in olive oil. Even though stearic acid is a saturated fat, it has been found to have no effect on the ratio of LDL to HDL cholesterol! Cocoa powder – the raw ingredient in chocolate – has been found to increase HDL (the good) and lower total LDL (the bad) cholesterol levels in men with already high cholesterol. Thankfully, the same benefits can be gained by eating the actual chocolate bar, according to scientists at San Diego State University. The news that chocolate affects your emotions probably isn’t a shock to many. Who isn’t instantly cheered up by a sweet treat? But there’s science behind it too. Unsweetened dark chocolate has been shown to be the most effective type of chocolate when it comes to reducing stress and anxiety levels. The phenylethylamine (that same chemical that makes you feel in love) also encourages your brain to release endorphins, making you feel happier. Endorphins even possess morphine like effects, which help to block out pain. The caffeine in chocolate is a mild stimulant which can further boost the mood, although it contains nowhere near the levels of caffeine that coffee does. Try doubling up your happiness by enjoying both together. This is good news for those of you who like to soak up the sun’s amazing vitamin D rich rays. 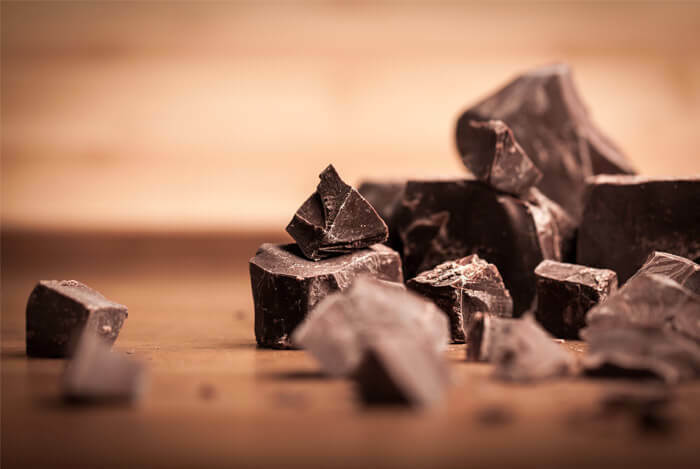 Dark chocolate has been shown to protect against UV rays, increase blood flow to the skin and improve skin’s hydration. 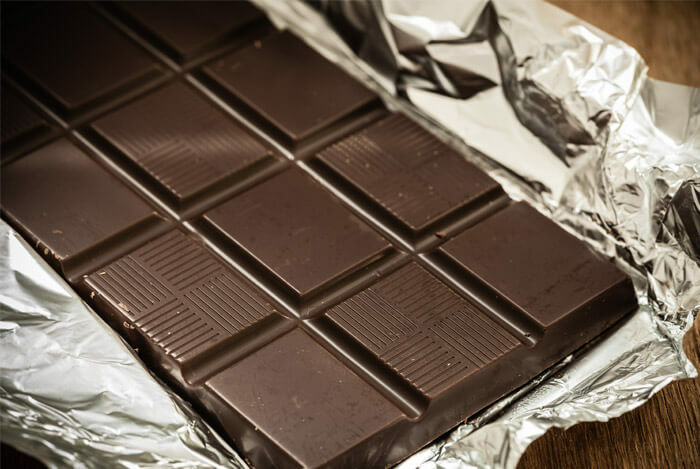 A study demonstrated that regularly eating chocolate rich in flavanols offers significant sun protection and can protect from harmful UV effects; while standard milk chocolate had no effect. Of course, never skip the sunscreen in favor of chomping on a few chocolate bars. Look at the chocolate as an added layer of protection instead. Those clever clogs at Harvard have found that a daily dose of chocolate may help prevent Alzheimer’s disease. 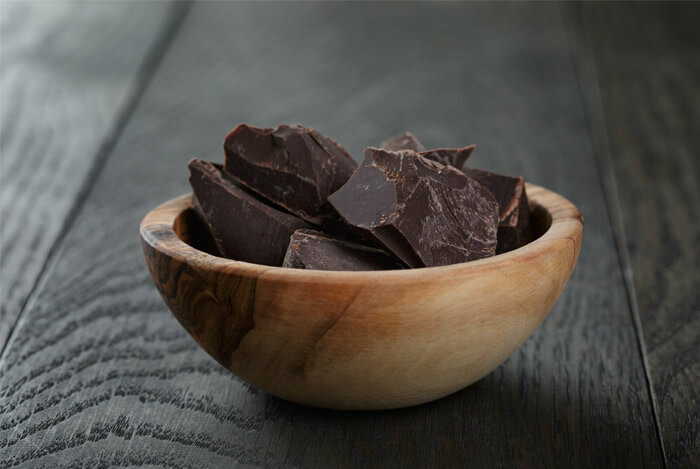 The incredible antioxidant power of dark chocolate protects the brain from oxidative stress and aging. Participants in the study were asked to drink two cups of hot cocoa a day for eight weeks – half drank cocoa high in antioxidants, while the others drank cocoa with lower levels. I wouldn’t mind signing up for a study like that…all in the name of science of course. Will all these amazing health benefits, I’ll bet you want to rush out to the store to grab a few chocolate bars. But hold up. Here’s what you need to know first. Chocolate is still very high in calories, so you need to eat it in moderation. Chocolate isn’t the only antioxidant rich food. 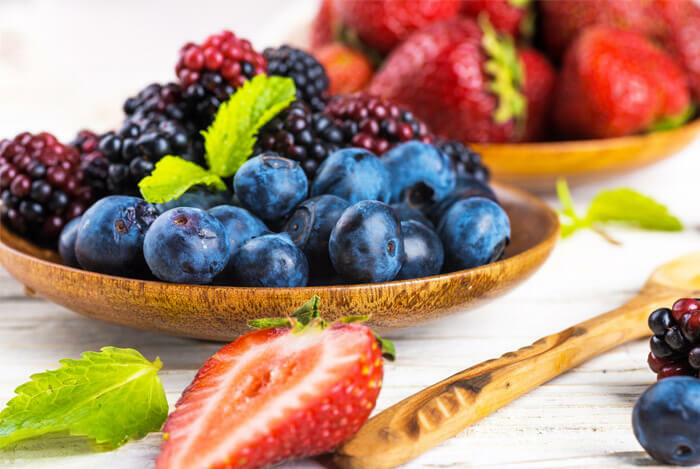 All sorts of fruit and vegetables from blueberries and strawberries, to kale and sweet potatoes have antioxidant power – so make them your first choice in the fight against free radicals. Regular exercise can also work to boost the mood, increase libido and lose weight. 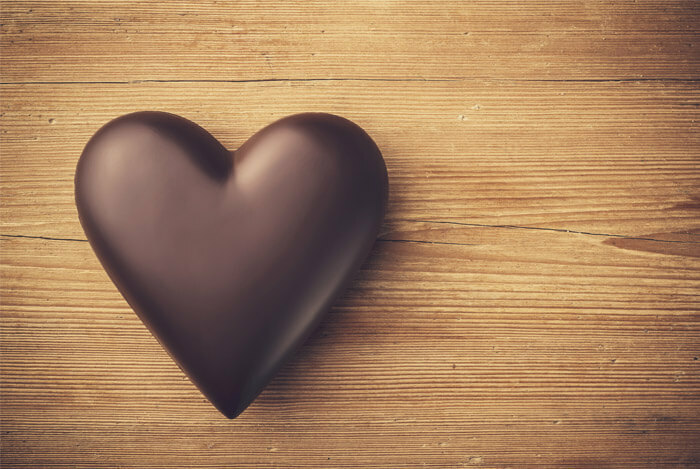 What’s your take on the health benefits of chocolate? Have anything else you’d like to share? Let me know in the comments below!